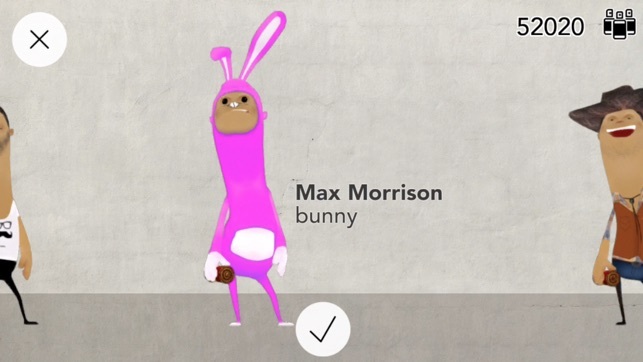 Max Morrison is first app combining augmented reality and social platform. 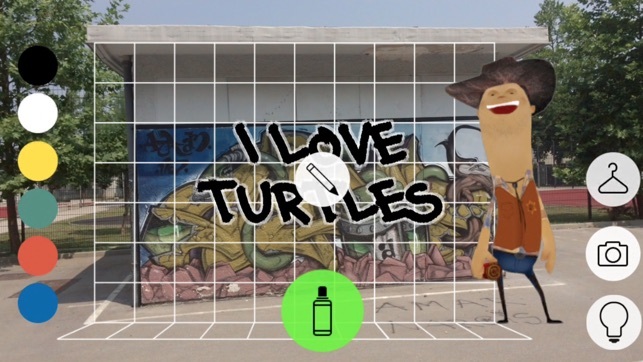 App lets you spray virtual graffiti on every real life wall, object or person and share it with the world. Want to spray your message on your neighbour’s house, police station or parliament building? 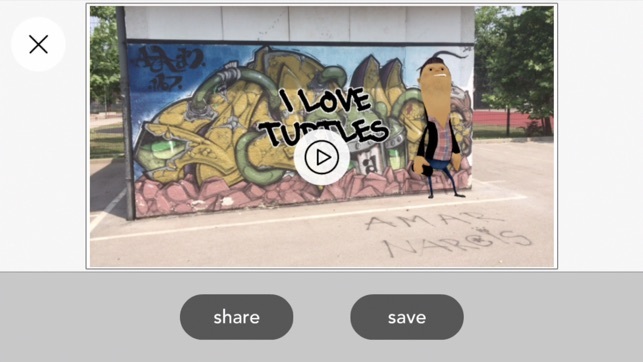 Simply type your graffiti, point your device and start spraying. 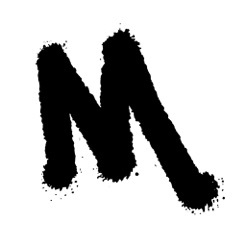 True graffiti artists are anonymous, therefore Max Morrison, apps character will take the ‘blame’ for your creations. 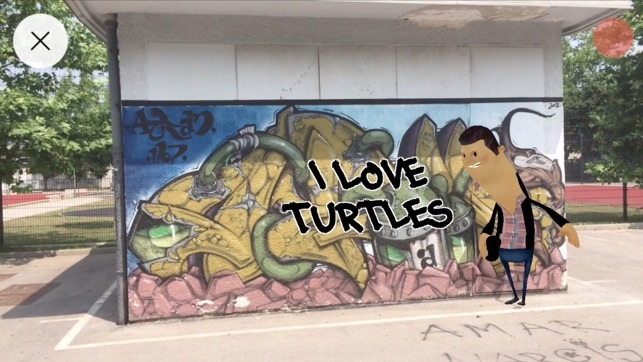 Go nuts, create funny, original graffiti, and share it with your friends. Join in! Spray virtual graffiti supporting your team on every wall you see and share them with the world! 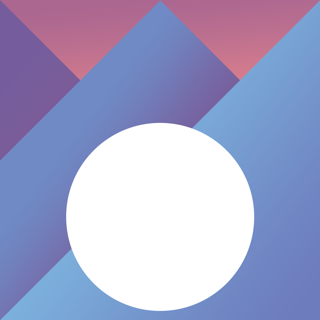 Please note that this app is optimised for iphone 5 or later.